The Belgrave Harrier’s impressive run at the Liverpool trials helped crush crippling confidence issues. 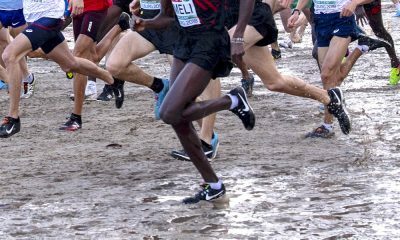 Most runners suffer bouts of anxiety about transferring training form to a decent race performance. Nick Goolab, who will run for GB at Sunday’s European Cross Country Championships in Tiburg, is not most runners though. Last year, he ran the third fastest 3000m in the UK at London’s Anniversary Games. His scintillating 7:42.2 lifetime best was only bettered by a certain Mo Farah and Andy Butchart. Earlier in the year, the Craig Winrow-coached athlete had posted a 13:33.48 5000m PB in Belgium. The 28 year-old cemented his form over the distance in 2018 with the UK’s second fastest 5k of the year when winning the Ipswich Twilight race in May in 13:50. So when he out-sprinted 13:45 5k man Marc Scott and Welsh internationals Dewi Griffiths and Charlie Hulson to finish runner up to Ross Millington at Liverpool’s Cross Challenge race last month, few would have expressed surprise. However, nothing is ever as it seems. Goolab explains what he’s been going through: “For a few years there was always something festering in my head. It came to the fore and overwhelmed me during the indoor season and into the summer. “For example, I spent the whole of the Ipswich 5k in May telling myself ‘you’re rubbish, you shouldn’t be here’, ‘you’re not good enough to race, you should drop out’, and ‘you can’t handle racing, you shouldn’t be doing this’. The 3:44.76 1500m man even dropped out of the sport for two months in the summer. 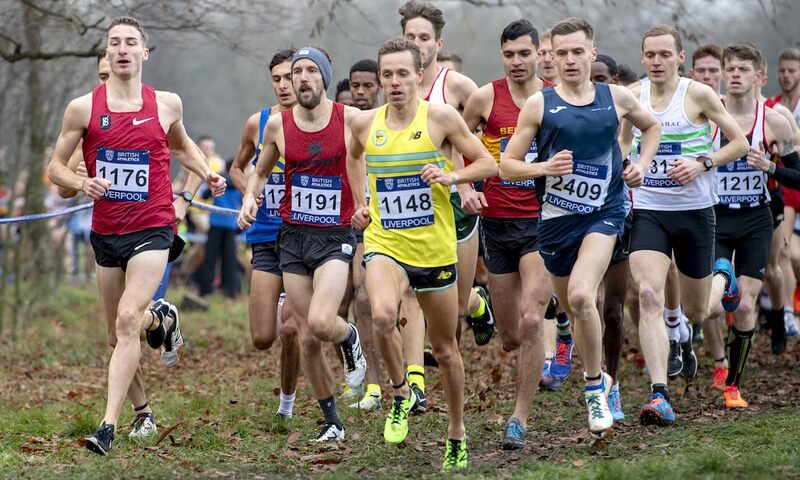 Aside from one good performance in the Surrey League in October – where he finished runner up to Phil Sesemann – followed by the fourth fastest leg at the Southern Cross Country Relays, he had little racing form to take confidence from. Worse still, just two weeks before Liverpool Goolab finished 51st in the Surrey League, which, although again was not how it appears, wasn’t the ideal way to approach a championship trial event. He explains what happened on the sodden Wimbledon Common course. “The Surrey league performance was down to a couple of issues,” he says. “Firstly, my spikes weren’t long enough so my grip was virtually non-existent. Secondly I have bad eyesight, and that day was particularly dark. “I couldn’t see where I was putting my feet and was struggling to see where I was going in the woods with the heavy rain. As is so often the case, that race was no indicator of Goolab’s current form. In the month leading up to the trials he completed two 100 mile training weeks, ensuring he had the endurance in his legs. His raw speed has clearly never gone away. The 2017 European Indoor Championships competitor has superb pedigree over the track and country from his junior days. 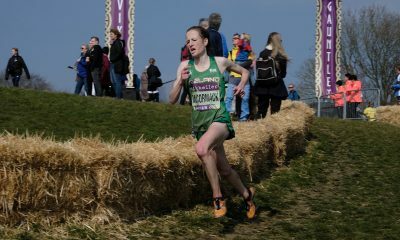 He won silver for Great Britain in the 2009 U20 European Cross Country Championships as well as winning the junior Inter Counties before enjoying an incredible purple patch in 2010. That year he took the BUCS 5000m title, won the junior English National Cross Country title before placing 25th at the U23 European Cross Country. 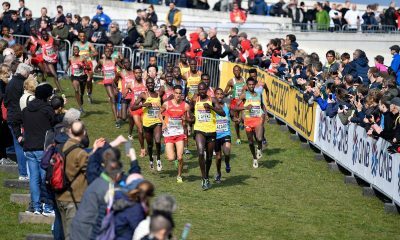 Thankfully, his superb run at Liverpool to qualify for Sunday’s European Cross Country Championships in Tilburg has helped to boost his confidence in time for a performance worthy of his undoubted ability on the big stage. “Liverpool has changed my mindset and my confidence has really improved,” he reveals. “I didn’t think I was in shape going into the trials, but clearly I misjudged myself! I had the physical attributes to get involved. “What allowed that to come out, though, was excitement. I just enjoyed being part of that lead group and being involved in the race. I was running with those guys and I was treating it like a steady run. Mentally, not physically. “I didn’t care where I finished, I was just happy to be with them and to be around classy runners. 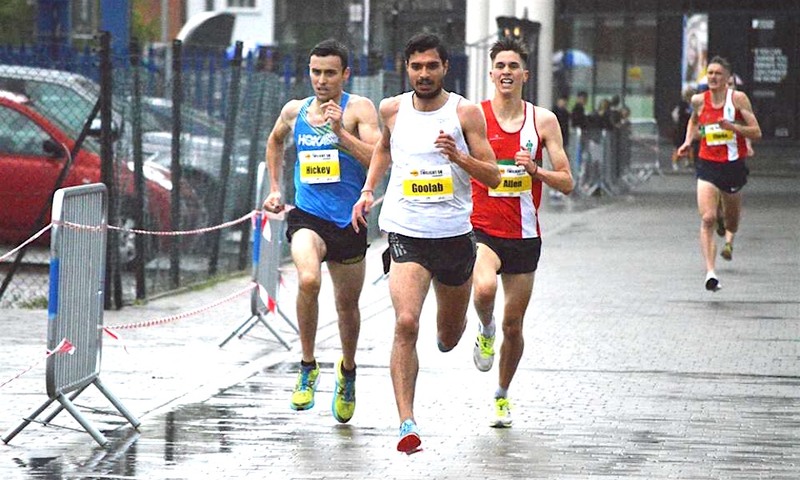 The Birmingham University maths graduate – who now makes a living as a tutor – has been running with a spring in his step ever since. “I had a really good week’s training after the race,” he reveals with a smile. “My coach was on the bike during a session, and, during a rep he rode next to me and said ‘it’s easy when you’ve got a bounce in your step’. Now Goolab is approaching the sport he loves with a more positive outlook, his goals have understandably changed. Before he earned his spot on the GB team for Tilburg he’d assumed he would have to just spend the winter getting race fit following his prolonged summer break. The 2011 BUCS champion is full of excitement for his European challenge this weekend, but just wants to make the start line in a healthy state. 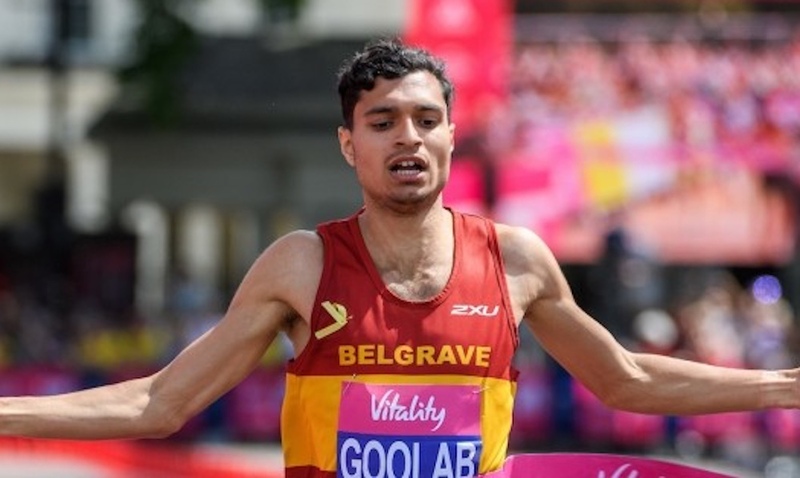 Looking ahead beyond Tilburg, the track season will be Goolab’s next priority. 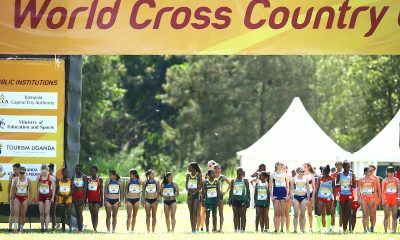 A full preview of the British team competing at the European Cross Country Championships can be found here, while the race timetable and TV guide can be found here.